CTF Solar delivers CdTe thin film solar module factories around the globe. 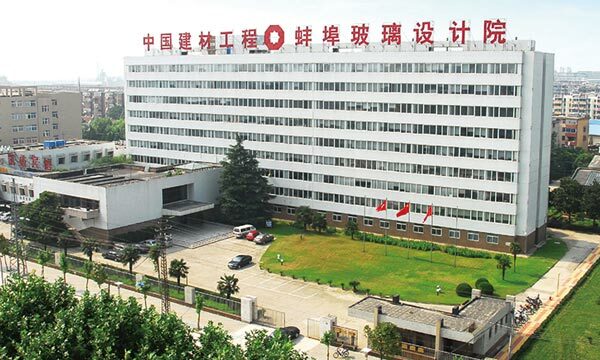 From the factory’s layout and the selection of the equipment from leading European and Chinese manufacturers, to the precision design and integration of all components and processes – CTF Solar delivers high quality and the most advanced technology, putting the results of its extensive research and development work into effective practice. 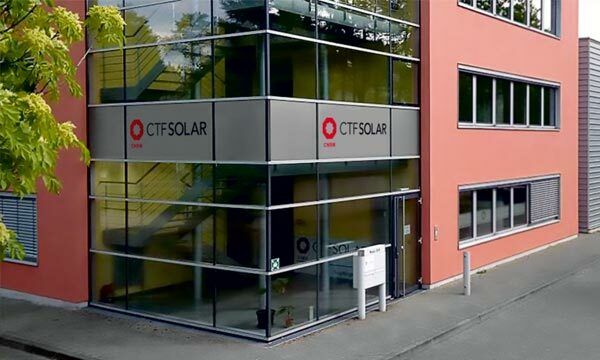 CTF Solar’s solutions used in combination with the support it provides concerning materials sourcing enables its customers to achieve the lowest possible module production cost thus contributing to the production of highly competitive PV modules.